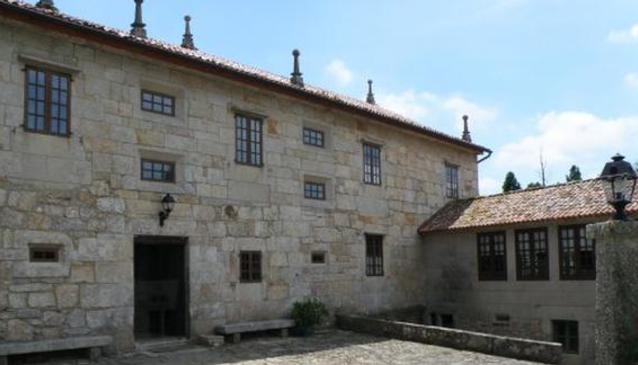 Pazo La Buzaca Hotel is located in the countryside near Morana and although steeped in history boasts modern amenities in every guestroom and superb service. Each bedroom is fully equipped with daily newspaper, hair dryer, television, bath and separate shower. Guests can enjoy a wide range of hotel facilities such as a shop, elevator, laundry service/dry cleaning, meeting facilities, restaurant, disabled facilities, tours, business centre. For a more enjoyable stay, guests can take advantage of a variety of recreational facilities, including outdoor swimmimg pool and garden.